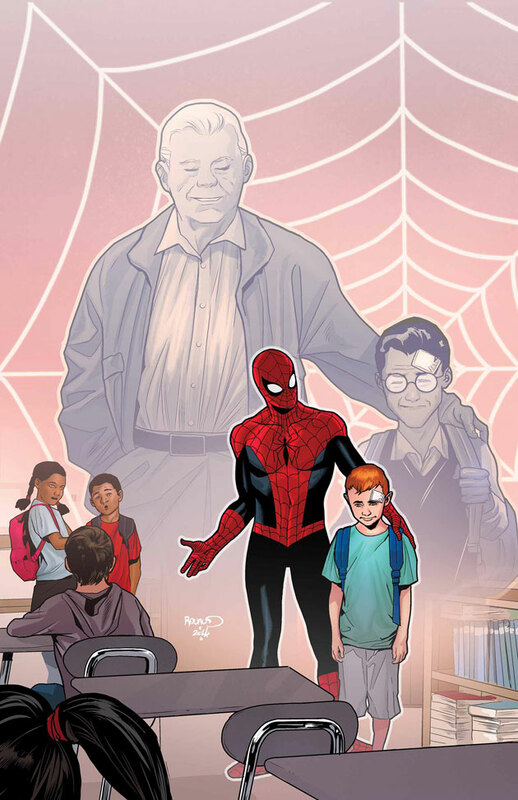 This full length issue will see the Avengers, Spider-Man and the Guardians of the Galaxy team up to try and put an end to bullying. 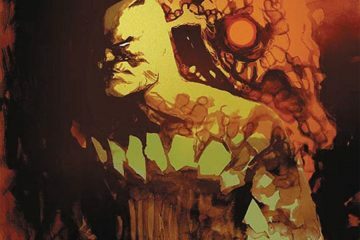 The book will feature stories by Gerry Duggan, Sean Ryan, Jody Houser, Carlo Barberi, Tana Ford and Marcio Takara. There will be two covers for the title, one from Pascal Campion which you can see above, and the other from Paul Renud. 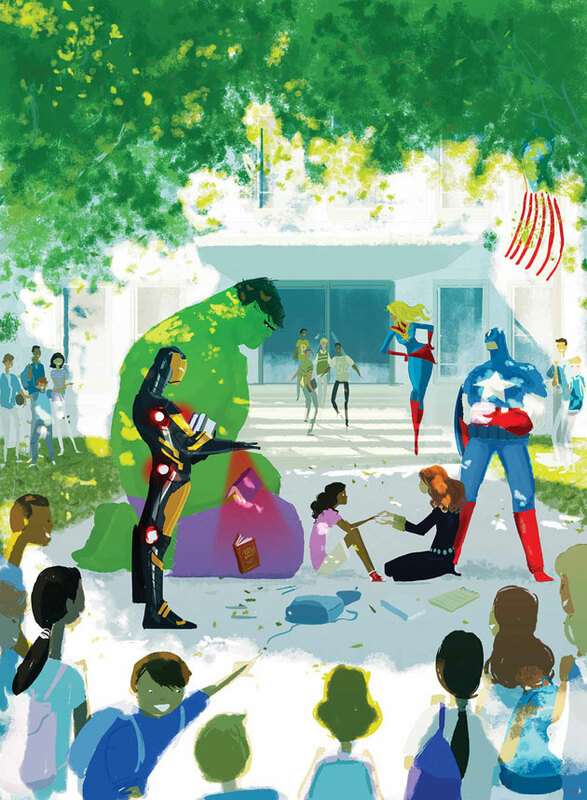 ‘Avengers: No More Bullying #1’ will hit shelves in Janaury 2015.